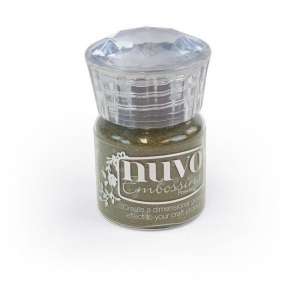 This is one of the first 5 colours of our Nuvo Embossing Powder Range. 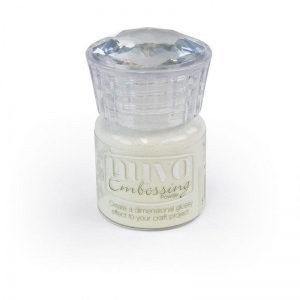 A pot has 22ml of embossing powder in to help you create that 3D effect. 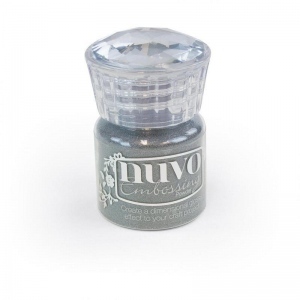 It works well with our new Exquisite Stamp Collection and our Nuvo Glue pens. 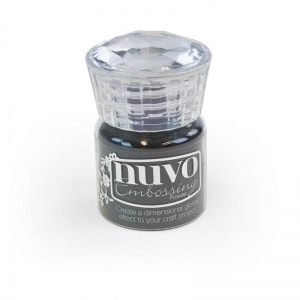 They are very easy to use once the adhesive/ink is down all you need to do is pour over and heat with heat gun which gives you a wonderful 3D image of the stamp used or your own design.